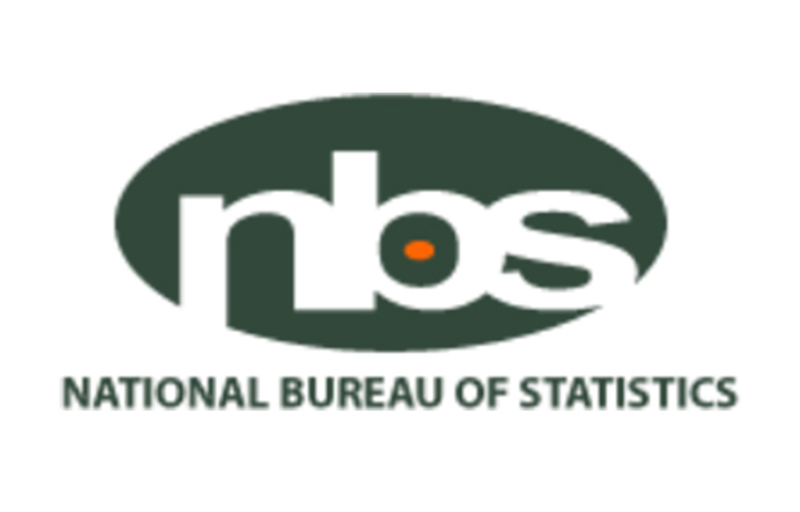 Bureau of Statistics (NBS) has shown. 2018 compared to N212.27 in November 2017. N359.93 for yam, while those in Taraba paid the lowest price of N109.97. and lowest of N35.4 in Gombe state. lowest prices of N483.72 and N127.97 respectively. November 2018 from N360.83 in October 2017.
year on year from N847.66 in November 2017 to N1490.84 in November 2018. Yobe paid the highest of N1984.98 while Sokoto paid the lowest at N1062.5. bulb also rose by 24.58; 19.8.; 32.6 and 25.9 per cents respectively. However, some food items recorded lower prices year on year. and services or a negative inflation rate) in November 2018.
to 13.28 per cent in October 2018. November 2018 from N373.04 in October 2018.